Look in the Mirror and ask yourself........"How can I personally make a difference, what is in my hands that I can change or control?" -Buy seafood that is clearly marked as sustainable (Marine Stewardship Certified), encourage and educate friends and family to do the same. -Dispose of your garbage so it does not end up in the ocean. Limit the amount of garbage you create. Reduce, Reuse, Rescyle. End this plastic nightmare. 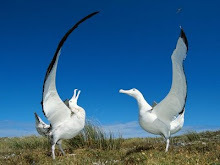 -Make a donation to a seabird conservation organization. 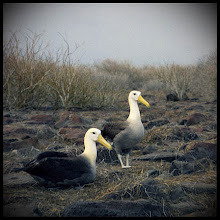 The funds help advocate the continuation of research, education and conservation, which is ultimately reducing Seabird-bycatch. -Attend one of Hayley's presentations, help set up another by providing a venue, help establish an event. Schools, Clubs, Festivals and general public are all fantastic audiences. 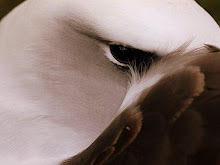 -Learn more about what is going on with the Albatross and spread the word.